After making my second stop to the Apple Store in two days, I finally got my hands on an iPhone 3GS. My first attempt was unsuccessful because the AT&T network was down. So when I returned the next day, I decided to go with the white 32GB version since they were out of the black. I figured I could use the extra 16GB over my last iPhone 3G since I would most likely be taking advantage of the iPhone 3GS's video capabilities. 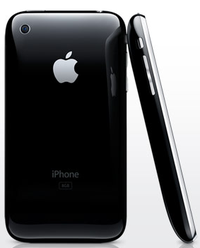 In order to purchase the iPhone 3GS I had to get yet another AT&T contract. This annoys me. The FCC needs to step in to stop the monopoly that Apple and AT&T have created by forcing all iPhone customers into an AT&T contract just to purchase a new iPhone. Consumers have no choice as they cannot fight of the beautiful songs of the Muses that play while starting into the touchscreen interface for a shiny new iPhone 3GS. Ok, I will get off my soapbox now, but I really think the FCC needs to do something. Upon syncing up my new iPhone, I was excited to test iPhone 3GS video camera so I recorded and edited a quick video using the 3GS. I think Flip should probably be a little concerned about the iPhone's video camera taking some of its piece of the mobile video camera pie, though there are still lots of people that will not have the 3GS. The Flip and other similar cameras also offer HD quality video which the iPhone does not so there is still value in having both but the gap between them is shrinking. Aside from the new video camera, the iPhone 3GS also has a better still photo camera with auto focus and balance. So I performed a little photo test by taking a similar photo but using the touchscreen to focus on a different area. Apple will soon be launching of the iPhone 3.0 operating system and part of the new system is a push alert notification feature as highlighted at WWDC 2009 this week. Push Notification is the system developed by Apple to remedy the fact that the iPhone won’t allow third party applications to run in the background due to security, battery life and performance concerns. Push notifications are will enable certain tasks (like IMs) that come to your phone even when that application isn’t running. TechCrunch recently tested Push Notifications using AIM the new 3.0 iPhone software. Watch the video above to see Push Notification in action with AIM but please note the video makes it seem like there may be a delay between an IM sent and received, but it’s basically instantaneous. Spotlight: enables search across entire phone, contacts, apps and details within apps, etc. iTunes: Rent and purchase movies right from the phone! Videos are kept in your photo library and you EDIT videos on the phone! I Want To Capture Video On My iPhone! Video streaming via mobile devices can now be done thanks to services like Flixwagon, Kyte and Qik. These services have come out with a number of ways to use the services on Nokia and Samsung phones and stream video content live to the Web. It is pretty amazing technology. Flixwagon and Qik have both come out with ways to use its services on "hacked" or "unlocked" iPhones but currently there is not a way for these services to create a legitimate iPhone application with video capturing capabilities as TechCrunch explains. This is a total bummer. I want video capture capabilities on the iPhone! I want to be able use my iPhone to capture video while on the go. I would even go as far to say I would be ok with just the capturing functionality to start with and could hold out a bit on the streaming capability. Come on Apple what gives? The Apple iPhone application was opened last week and AOL launched the AOL Radio application. The application is free and worth giving a try and a listen. It allows users to connect to both XM and local radio stations. It even is able to connect users with popular stations in larger markets. For example, I might want to listen to a popular Chicago station sports talk radio station like AM 670 the Score while in Washington, DC and AOL makes this possible. I gave it a try and was shocked at the utility. I also now understand why the AOL Radio application was awarded by Apple for its superior design. I demonstrate some of the value the AOL Radio application adds to the iPhone as episode 33 of the SOMEWHAT FRANK TV video podcast. Which iPhone Apps Are You Queuing Up? The two that I have not seen yet are Flixwagon and Qik as they both have made public statements here and here respectively saying they will be working on the iPhone . I am hoping they are released soon as they stabilize and perfect the service offering. I am curious to see what you will be added to your iPhone - let me know in the comment section below. Aside from the iPod and its PC vs. Mac commercials, Apple must be doing something right as a number of influencer and early adopters appear to be going Apple. If you attend a technology and social media conferences these days you will see what I mean as you might find a sea of Apple logos in the crowd. I have held out on making the move to a Mac for quite sometime as I leveraged Windows and all it can offer to the maximum but when it came time for me to get a new machine I decided it was time to try out an Apple. I recently purchase my first Mac, a MacBook Pro to be exact. I decided to capture the moment as episode 27 of SOMEWHAT FRANK TV. The Tribune Company, an old Chicago-based newspaper giant, has just announced an iPhone compartable version of one of its flagship properties, the Chicago Tribune. As a former Tribune employee it gives me great joy to see my old hometown paper now viewable on my iPhone at this URL: chicagotribune.com/iphone. They have not enabled an auto redirect to when viewing ChicagoTribune.com from an iPhone but it does promote the iPhone option. I figure the auto redirect on the iPhone will be coming soon. 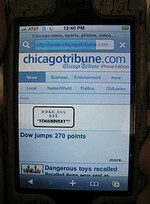 Congrats to the Tribune on embracing the new device. Thanks to Steve Rubel for pointing it out. Editor's Note: The SF Bit as I am calling it is new short or brief format post on Somewhat Frank which will basically offer a quick informative post or bit rather longer article format. Let me know if you like it and I will keep them flowing. Yesterday Apple released their long-awaited iPhone SDK...sort of. For those who don't drink the Apple Kool-aid, Apple originally said that only web applications could be used to create iPhone applications. In October, after three months of unauthorized unlocking programs and hacks to install native iPhone applications, they reversed their decision and announced they would release a software development kit (SDK), so developers could write native code. 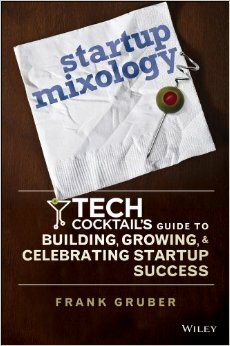 Increased Speed: Installs in seconds and launches quickly - so you can begin browsing immediately, without signing in. New Browser: An all new browser allows you to surf all your favorite sites faster than ever before. 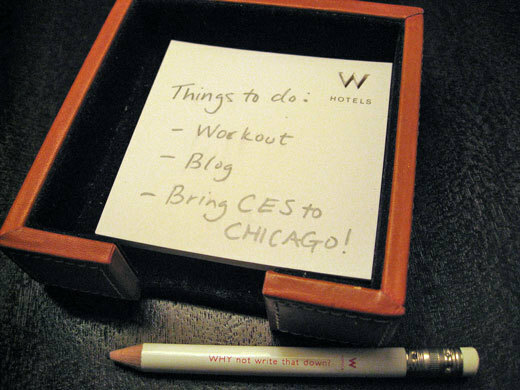 Tabbed Organization: Tabs on browser windows and instant messages offer easy access and an uncluttered, organized view of all windows. Integrated AIM: AIM is built right in so you can see which Buddies are online, chat and more. Customization: A highly customizable toolbar makes it easy to keep your favorites at your fingertips, as well as access them on any Internet-connected computer. 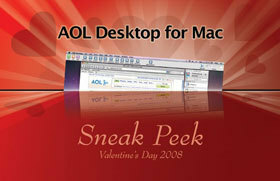 Continue reading for additional details on the new AOL Desktop for Mac. 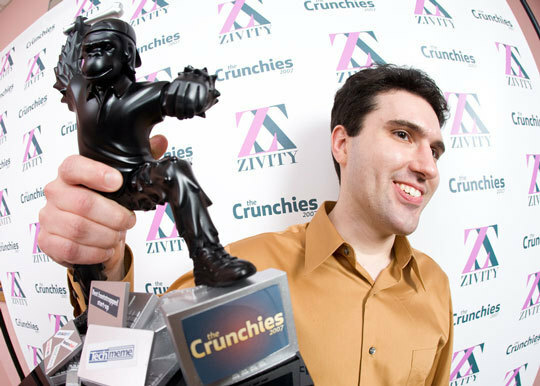 Photo of the Week: Gabe Rivera of techmeme shows off his award for best bootstrapped startup at the 2007 Crunchies (more Crunchies coverage below). Photo taken by Zivity. 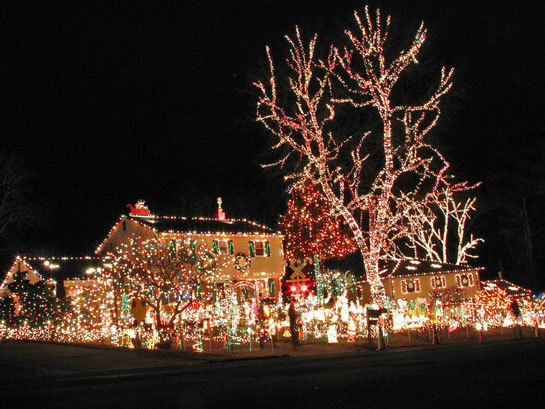 Photo of the Week: 'Tis the season for some holiday lights and this home with over 200,000 lights was quite the site. Thanks to Terren for snapping this photo and pointing out this tacky lights tour video on YouTube.